Sales Hub Enterprise $1,200 /month For more sophisticated sales teams. Our complete sales software package with a more robust set of features — but without the added complexity. Sales Hub Professional $400 /month For advanced sales teams. The complete sales toolkit, with artificial intelligence, advanced automation, and custom reporting. Sales Hub Starter $50 /month For sales teams. Tools to help your whole team increase productivity, shorten deal cycles, and improve close rates. Sales Hub Free $0 For the individual salesperson. 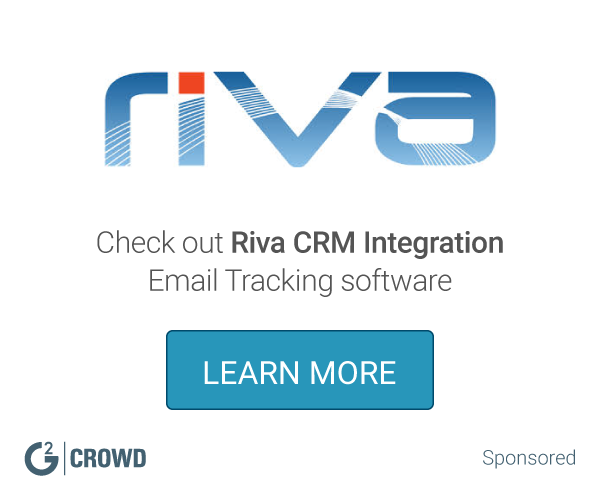 Time-saving sales tools to help you increase your productivity and close more deals — for free. 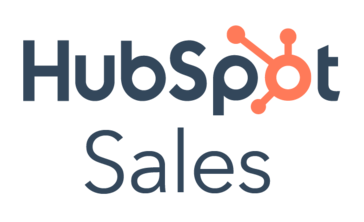 Pricing information for HubSpot Sales is supplied by the software provider or retrieved from publicly accessible pricing materials. Final cost negotiations to purchase HubSpot Sales must be conducted with the vendor.